Wholesaler of a wide range of products which include h13 hot die steel bar, ss 316 flat & round and ss 304 flat & round bar. 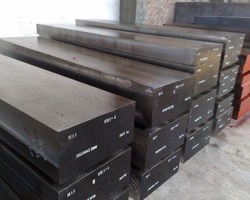 We are offering H13 Hot Die Steel Bar to our clients. We provide high-quality products to our clients. 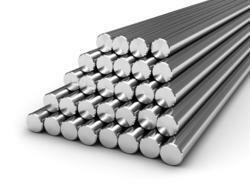 We provide a high quality of Stainless Steel Round Rod.